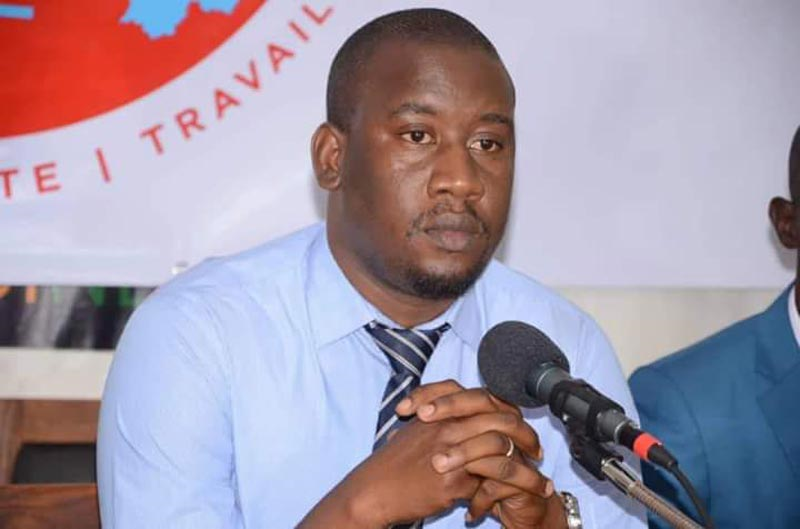 Mamadou Aliou Bah, the president of the Liberal Democratic Movement (MoDeL) in Guinea was invited to France by the International Visitor Leadership Program (PIPA) of the French Ministry of Europe and Foreign Affairs. These foreign visitors wanted to discover the French system for preventing breaches of public probity. The independence of the High Authority is guaranteed by the functioning of its executive board and its financial and administrative autonomy. The High Authority controls the integrity of the highest-ranking french public officials, who are required to disclose their assets and interests. The High Authority manages a public register of lobbyists in order to provide provide information on key aspects of lobbying activities.